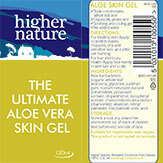 There’s a reason we called this product the Ultimate Aloe Vera Skin Gel. You won’t quite find anything else like it. Made from organic aloe vera using the pure, whole leaf, our formula doesn’t contain added water or diluents. Instead, we triple concentrate it for maximum efficacy, making it ideal for soothing skin as a post-shave balm, muscle rub or scalp treatment. Favoured for its high potency, it has a cooling effect that offers relief from sunburn, skin irritation and soreness. 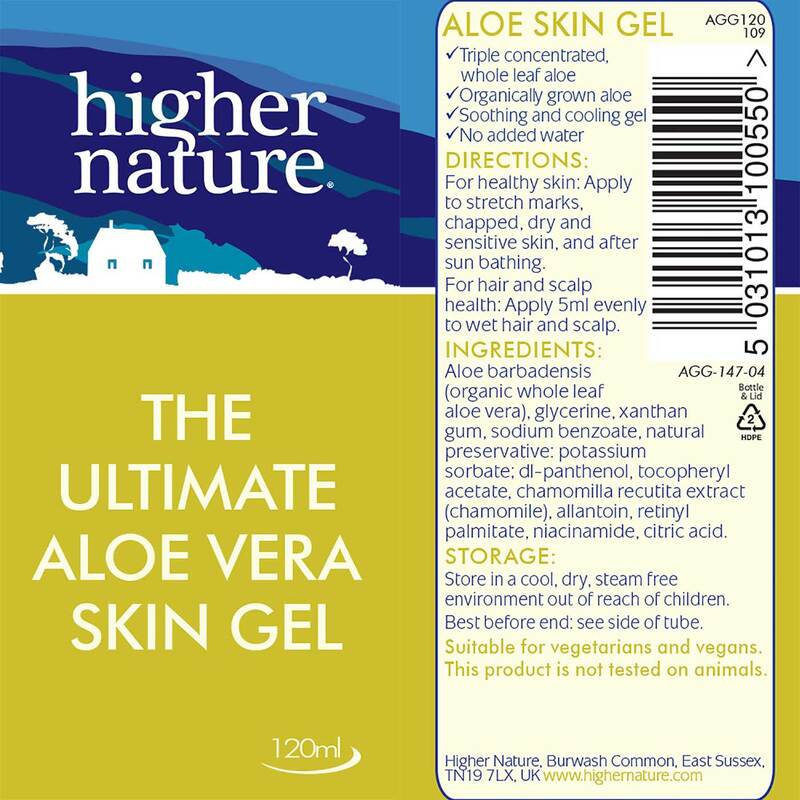 All topical aloe gels have to contain preservatives to comply with EU regulations. 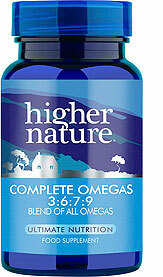 We only use preservatives that are approved for use in organic and natural cosmetics. Aloe barbadensis (organic whole leaf aloe vera), glycerine, xanthan gum, preservatives: potassium sorbate, sodium benzoate; dl-panthenol, tocopheryl acetate, Chamomilla recutita extract (chamomile), allantoin, retinyl palmitate, niacinamide, citric acid. For healthy skin: This soothing, cooling gel can be applied to stretch marks, chapped, dry and sensitive skin, and after sunbathing. 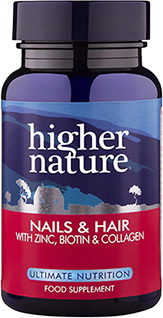 For hair and scalp health: Apply 5ml evenly to wet hair and scalp. I use this all the time & after having a shower, absorbs well leaving skin soft & refreshed, it doesn't upset my very sensitive skin. Would recommend especially for sensitive skin types. My wife uses this instead of hair conditioner. Just a small amount with a few drops of water helps to clear up itchy scalp & leaves hair in excellent condition. Used neat on dry/damp hair it makes a really good styling gel. 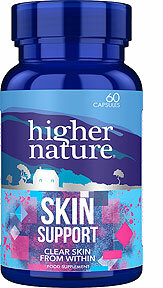 i started using this a few weeks ago for psoriasis and it is starting to improve the skin. helping to dry the skin and protect it, i mix it with a sweet almond oil to make it go further and help cover a large area, so i am pleased to see the results. thanks. I have been using this product for years, I cannot be without it, my skin has improved over time by using this product. If I ever have any problems from sunburn, cuts, allergies etc this product always aids my skin, I love it! Essential product. Use as aftersun, sunburn, prickily heat, cuts, allergy rashes, stings or a base for make up. The list is endless..... Wouldn't be without it. Indispensible. Wouldn't be without it. Great for anywhere sore or itchy. Soothing after waxing/ shaving. Even for an itchy scalp or on any scrapes and scratches.